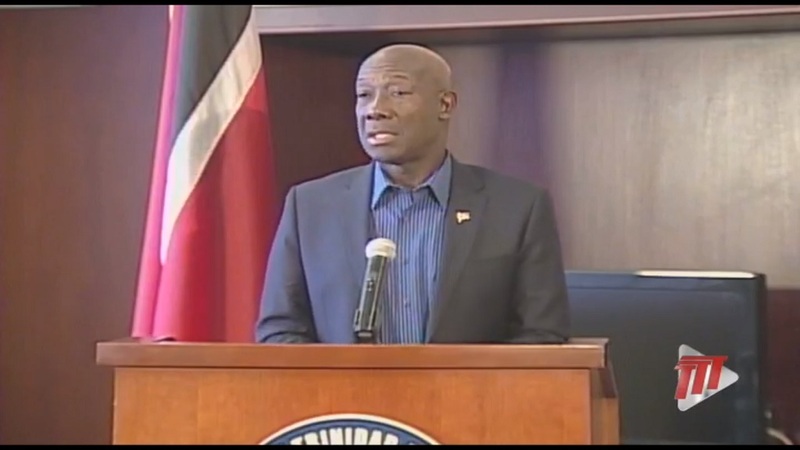 Prime Minister Dr Keith Rowley is due to leave for Uruguay today, where he will join a CARICOM delegation which will attend an international meeting on the political crisis in Venezuela. The meeting will be held in Montevideo, Uruguay on Wednesday. 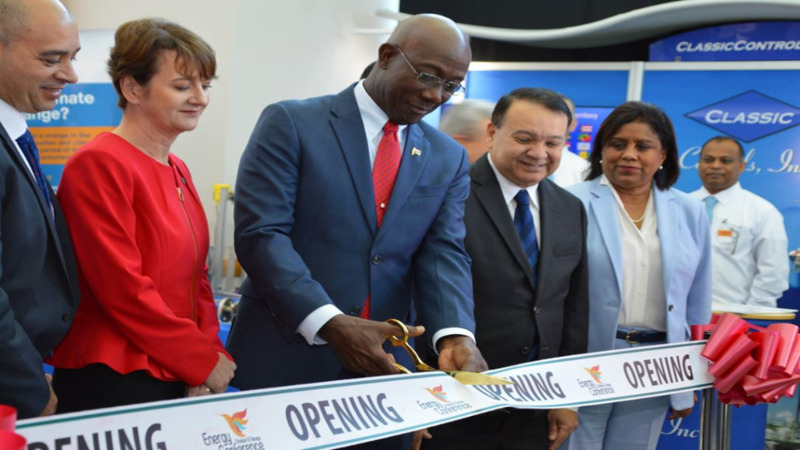 Minister of Foreign and CARICOM Affairs Dennis Moses will accompany the Prime Minister. 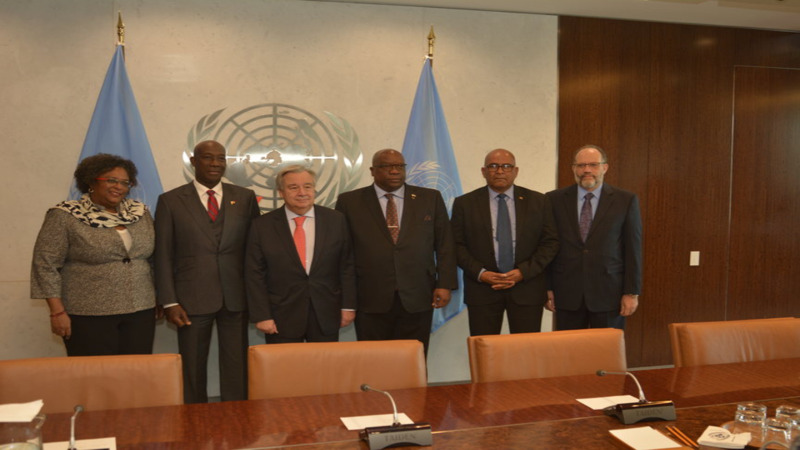 Representatives from the main countries and international organisations that hold a neutral position on the situation in Venezuela have been invited to the meeting. 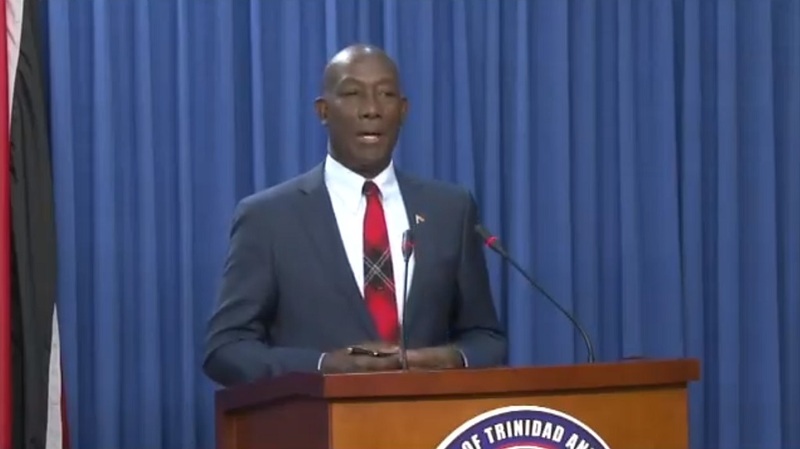 Prime Minister Rowley is expected to return on Friday. Minister of Finance Colm Imbert will act as Prime Minister.